A new study published in Cancer Epidemiology, Biomarkers & Prevention by a team of researchers from Yale, USC, UC San Diego, and Epic Sciences show the presence of PD-L1 protein on circulating cells from newly diagnosed lung cancer patient points to poor survival rates for patients not treated with a PD-1 inhibitor. The findings are the first time liquid biopsy has demonstrated evidence of benefit for patients most likely to respond to PD-1 inhibitors. The researchers employed Epic Sciences’ novel PD-L1 blood test on 112 patients newly diagnosed with lung cancer. Patients were followed for up to four years, with the analysis demonstrating that PD-L1 expression in blood samples was associated with patients having worse overall survival regardless of clinical staging. 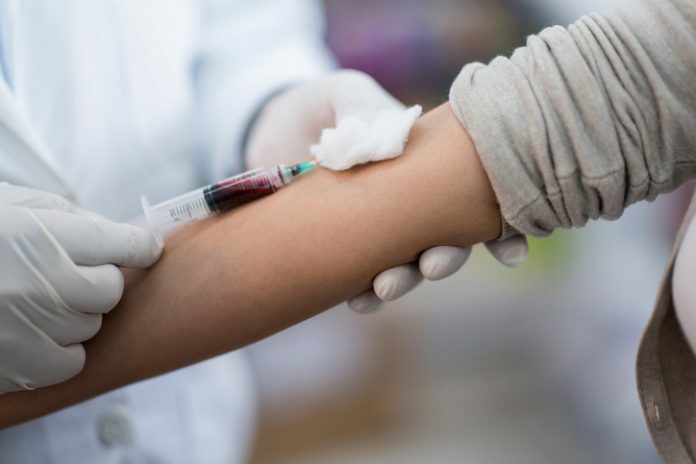 The PD-L1 blood test described in the publication incorporates single-cell, automated analysis of circulating tumor cells from a patient blood sample. The Epic Sciences PD-L1 blood test is being prospectively analyzed in multiple clinical trials for response to PD-1 and PD-L1 inhibitors in multiple clinical indications.